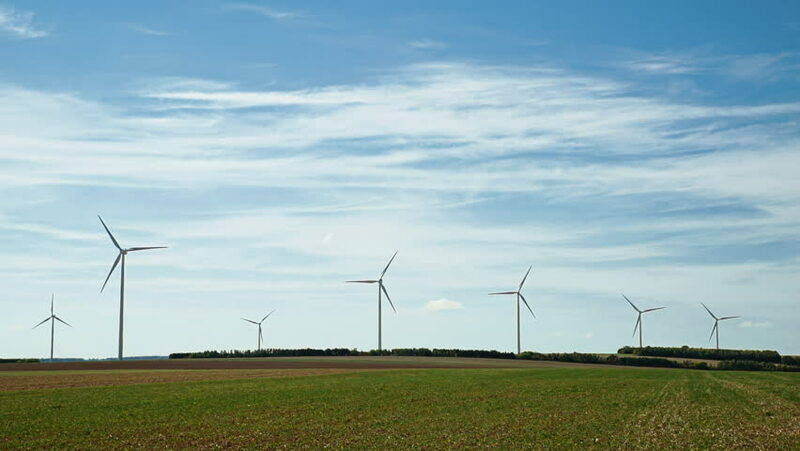 4k00:10Wind Turbines Landscape 4, Time Lapse: Time Lapse of a Wind Farm in France. 20 minutes timelapse. Taken in the region of Aube, France. hd00:24Eco power, Wind Turbine on a Wind Farm. hd00:19Eco power, Wind Turbine on a Wind Farm.